The AT&T mobile network has been criticized heavily for some time because of connectivity issues which have caused poor service for its iPhone users. The iPhone uses more data than any feature phone and most smartphones (but not Android phones), so having exclusivity over the phone has put a severe strain on AT&T's network. Customers in heavily populated areas, such as New York City, are known to experience dropped calls and generally slow Internet browsing speeds. Purchasing the new wireless spectrum will will help to ensure that AT&T customers have better connectivity and improved call quality. 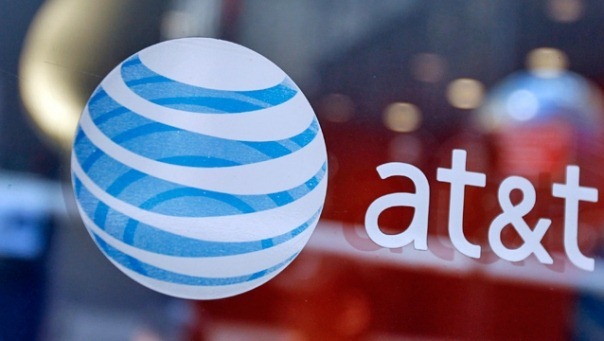 It will also allow AT&T to upgrade its 3G network to allow for higher speeds when it starts rolling out 4G next year. Fourth-generation speeds will provide speed-up network connectivity, improving the quality of certain mobile Internet activities, such as viewing videos on the web. Qualcomm originally acquired the wireless spectrum for its FLO TV service, a mobile service that never gained much traction in the market. Earlier this year they indicated that they would be looking to sell the spectrum. The deal with AT&T is expected to be completed in 2011.